(Medeshi) - The story of Berbera UAE military base has become controversial because of the lack of clarity in the agreement and also the crackdown on the opposition during the debate. Now that cracks are appearing and that the new Somaliland government are against its former Kulmiye administration on the issue is very important. The people of Somaliland are against any military base in its country. 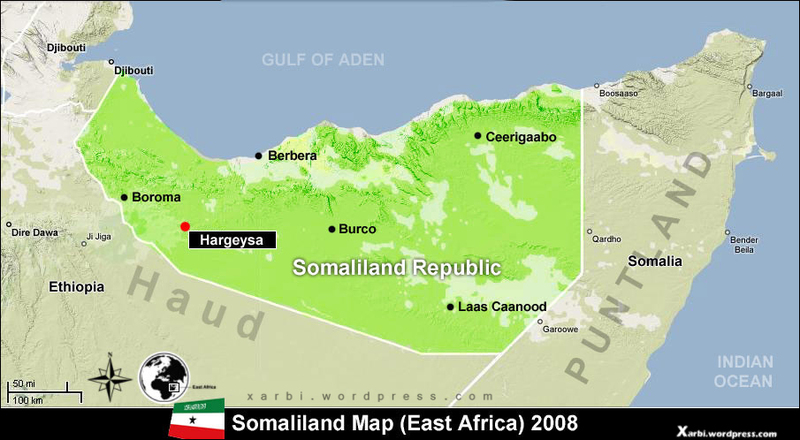 The main reasons are that Somaliland doesn’t want to be used as a proxy between Iran and the Gulf Arab states. Another reason is because Somaliland wants to gain a status among the world as practising democracy. Somalilanders don't want Arab problems imported into its other internal problems. Yemenis are already refugees in Somaliland. Houthis could be among them. Saudis and Houthis could create conflict in Somaliland.